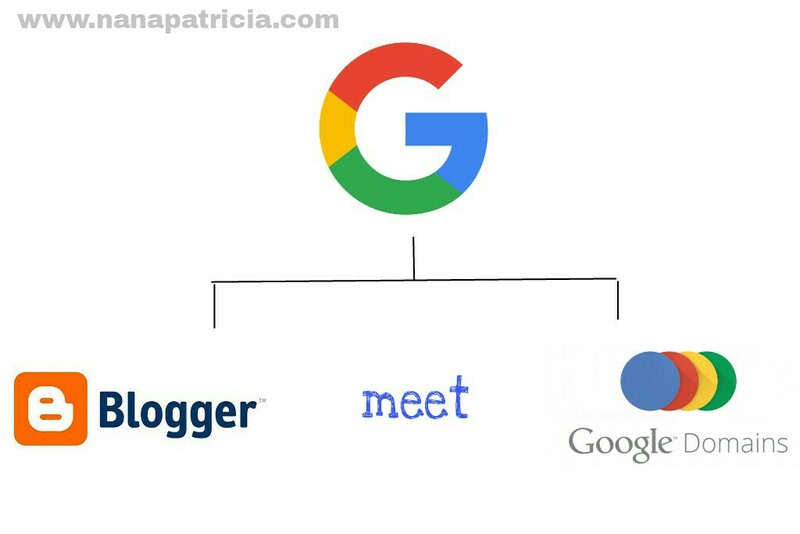 Nana Patricia | ♥Where ideas come to life♥: How i move from Blogger to Google Domains? How i move from Blogger to Google Domains? Yup, i'm officially a domains owner! I started as a Blogger by using Google Blogger. Yeah , im Google supporter! 'Uh-oh, There was a problem' to me.. The problem was because i bought the domain outside of US! it is so unfair! does anyone know why? Why Google don't allow? Anyway, as i mentioned earlier, i love and support google so much! And here is the Internet Saviour's answer! from Google Domains outside of US! i bought my Google Domain successfully from Malaysia! After that , the important steps , how to redirect your blogspot address to your new domain? 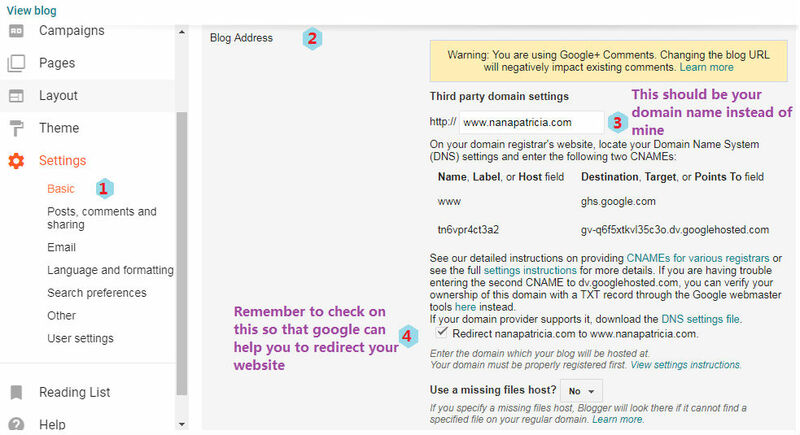 Step 3: Your domain url should appear at this field box here automatically if you've purchased the domain from Google Domains. Mine was like that, appears on it's own. And then you are DONE! Congratulations on your new domain name! So i'm really happy with it, with my Blogger and Google Domains integrated!